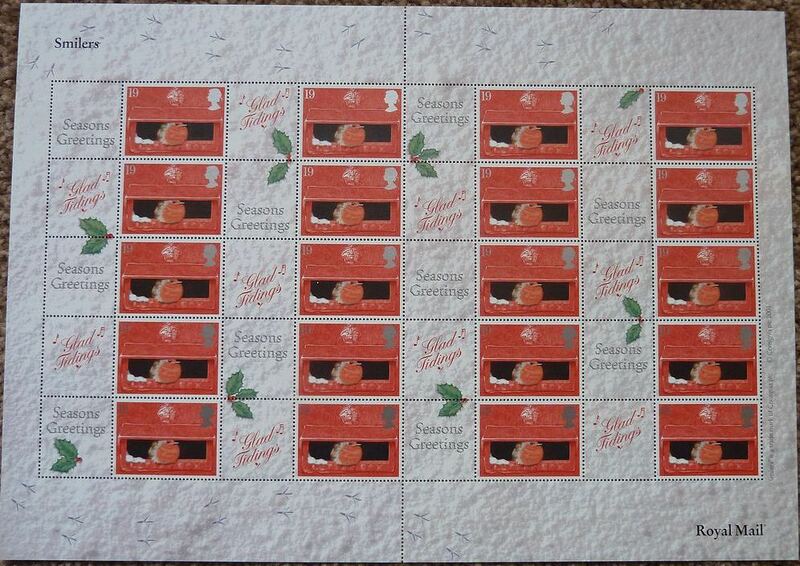 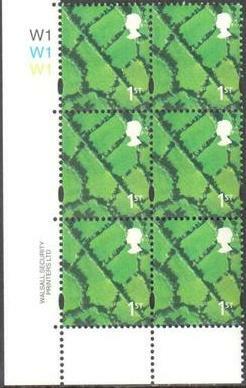 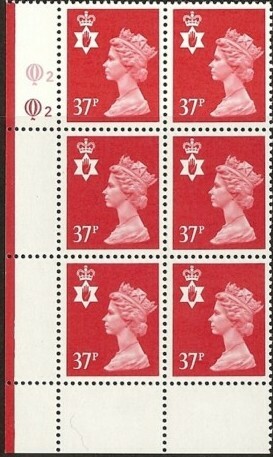 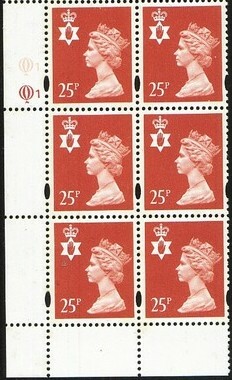 Cylinder Block of 6 - (Cut Across) Cylinder Q2Q2 - Grey Cylinder SGNI37 - XNL7 - FCP/PVAD Type I Sheet Stamp Perf 15 x 14(P) in Litho by Questa Issued 23.10.1984. 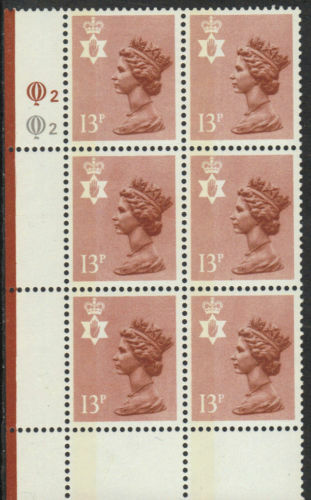 Cylinder Block of 6 - (Cut Across) Cylinder Q1Q1 - Brown Cylinder SGNI37Ea - XNL9 - FCP/PVA Type II Sheet Stamp Perf 15 x 14(I) in Litho by Questa Issued 28.11.1986. 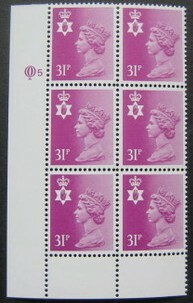 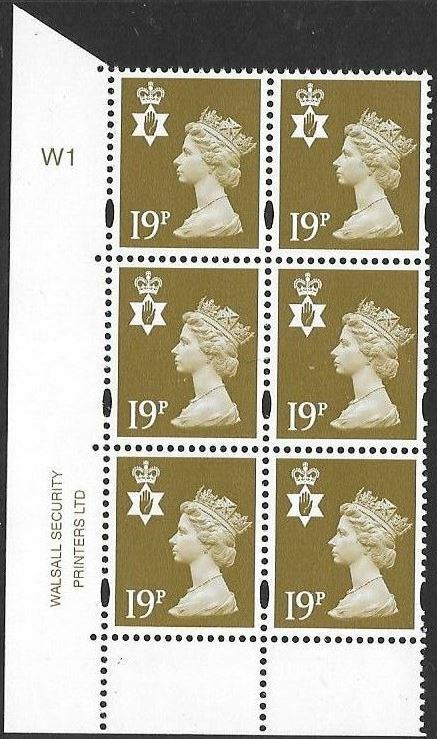 Cylinder Block of 6 - (Cut Across) Cylinder Q2Q2 - Brown Cylinder SGNI37Ea - XNL9 - FCP/PVA Type II Sheet Stamp Perf 15 x 14(P) in Litho by Questa Issued 28.11.1986. 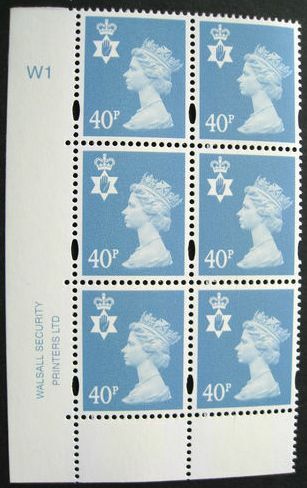 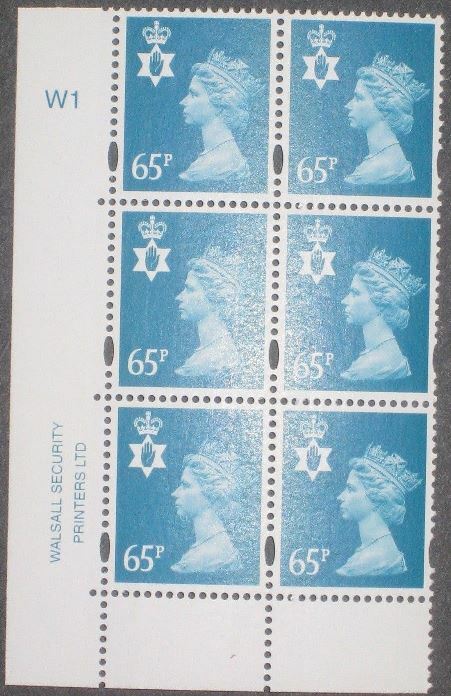 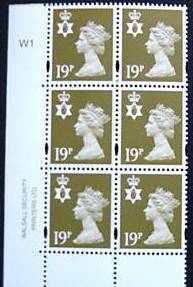 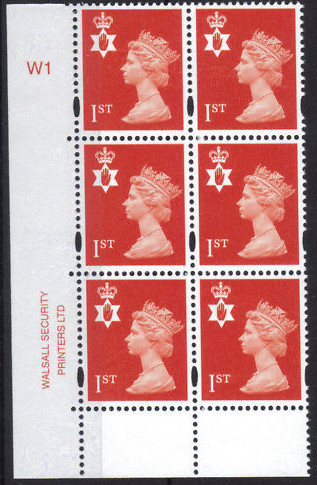 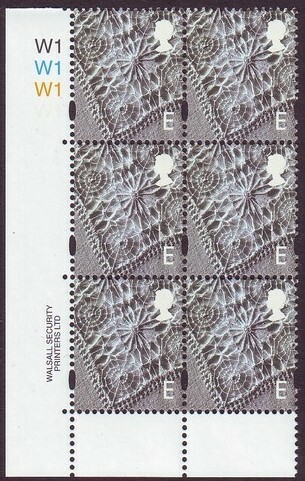 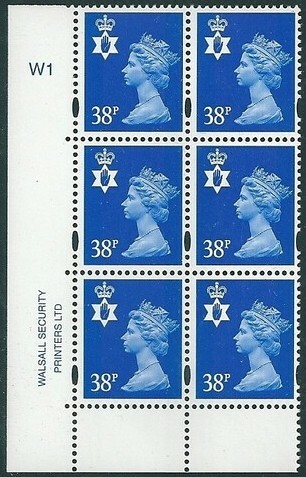 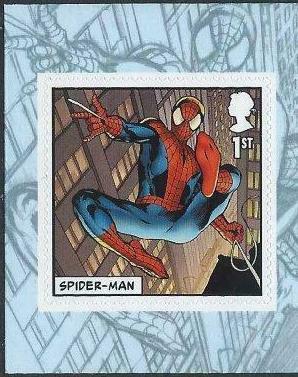 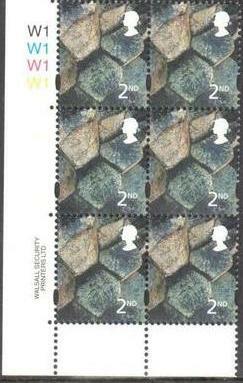 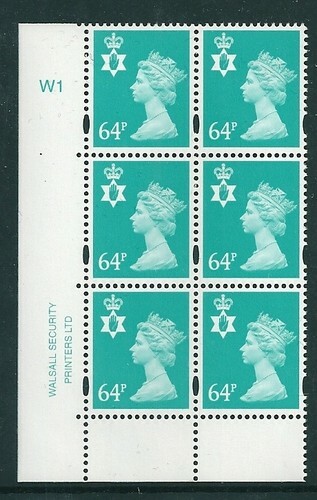 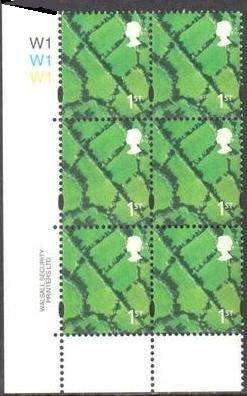 Cylinder Block of 6 - (Cut Across) Cylinder W1 SGNI87 Sheet Stamp Perf 15 x 14 in Photo by Walsall Issued 25.04.2000 Image shows the EXACT item you will receive.